Have you ever had that argument about whether or not your toaster s draining your power and if you could actually save money by keeping unused electronics unplugged? Probably not if you’re not talking to like, a really old person. 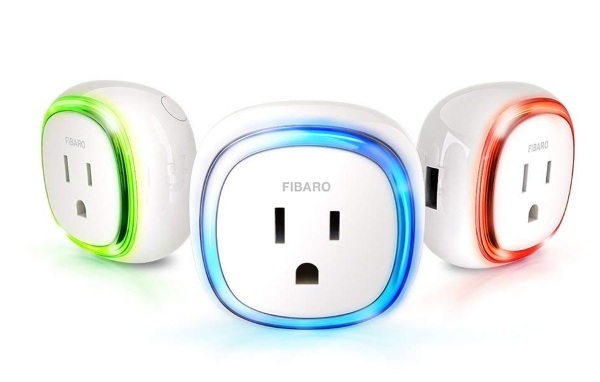 But in case it comes up again, you can know for certain with the Fibaro Wall Plug. Connect your electronics to this plug. Like lamps and toasters and get accurate feedback on how much power they’re actually using. Maybe your toaster is a huge drain on your power grid or maybe it’s really nominal. Know for certain with this gadget. 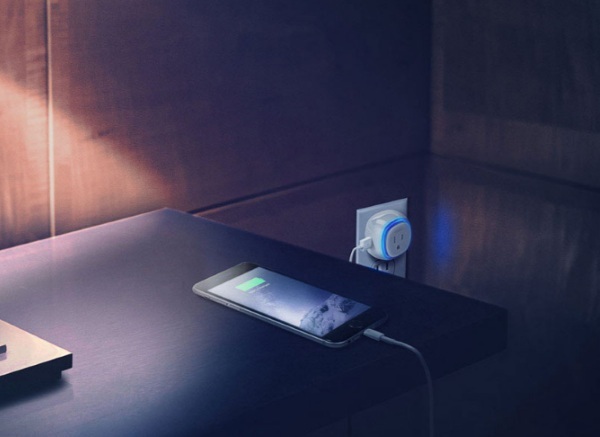 The plug itself changes color based on how much the appliance is drawing from it so you know, at a glance, what is going on. You can manage the devices from the app and even cut them off from your smartphone. AC running up your bill too much? Turn it off from the office. Each one of these plugs is $59.99.